I can certainly say that in the past 25 years of marriage and ministry, God has certainly given us ample reason to believe in His sovereign power and interest in the directions of our lives as He brings joy to us and glory to Himself. 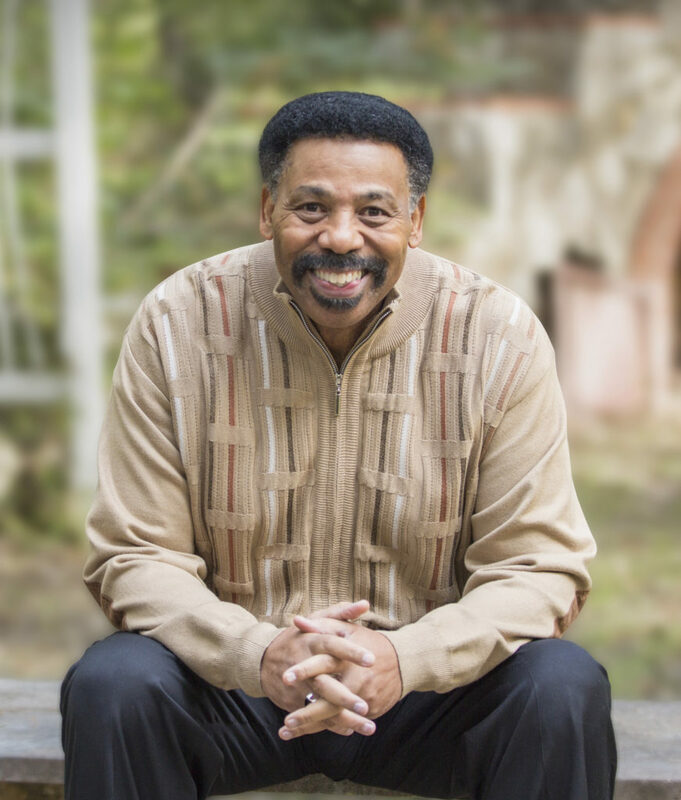 In his book, Pathways, Tony Evans does what Tony Evans does best; brings the Word to life as he shows us how God uses Pathways in our lives to take us from one place to another in our understanding of who He is. I read a fair amount of books, and I tend to highlight and mark in all of them, but this one was different. There were so many t-shirt worthy quotes and life changing nuggets on every page it seemed, I finally had to stop marking everything! Dr. Evans uses his gift of communication to lead the reader through the story of Esther and others to show us how to hold on in faith even when we have no earthly idea what He is doing. We don’t need to understand everything to trust. At the end of the book, Dr. Evans ties it up nicely for us as he encourages the reader to view the world in the unique perspective of the Kingdom. You will find countless points of application in your own life as Dr. Evans leads you down the Pathways of providence and God’s Sovereignty. I really enjoyed this book and it will be one of the ones I pass along to people I disciple in the future, for sure. This book was provided for review by B&H Lifeway, but the opinions are my own.